What Is a Laser? | How Is Laser Technology Used? A laser is a device that emits a beam of coherent light through an optical amplification process. There are many types of lasers including gas lasers, fiber lasers, solid state lasers, dye lasers, diode lasers and excimer lasers. All of these laser types share a basic set of components. 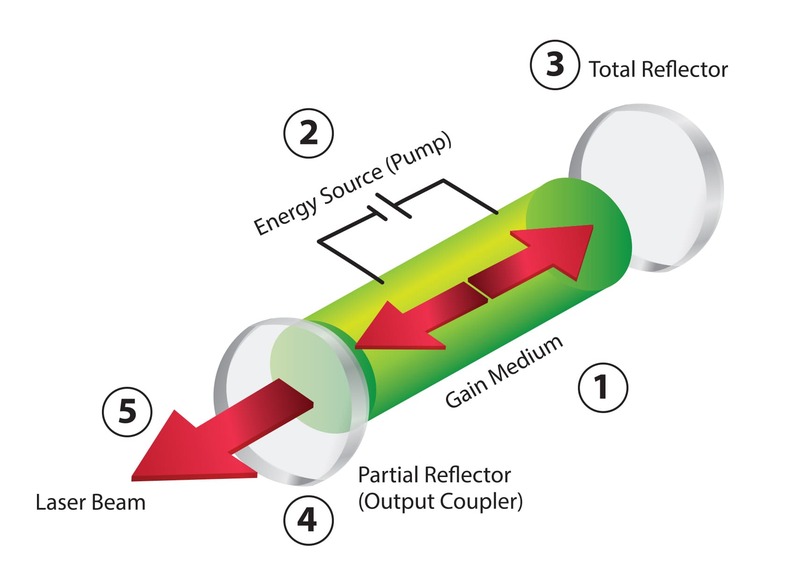 The gain medium and resonator determine the wavelength of the laser beam and the power of the laser. How is Laser Technology Used? Lasers are key components of many of the products that we use every day. Consumer products like Blu-Ray and DVD players rely on laser technology to read information from the disks. 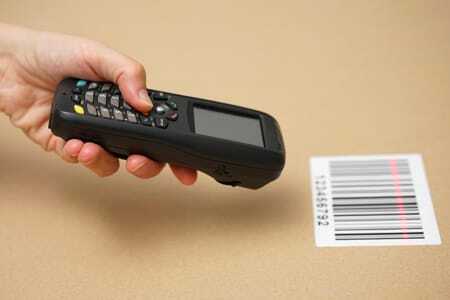 Bar code scanners rely on lasers for information processing. 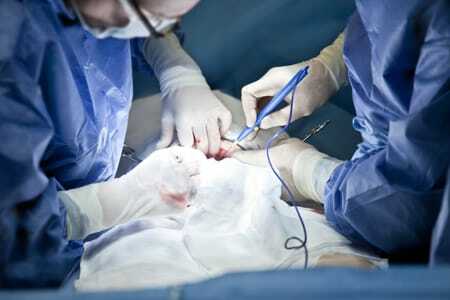 Lasers are also used in many surgical procedures such as LASIK eye surgery. 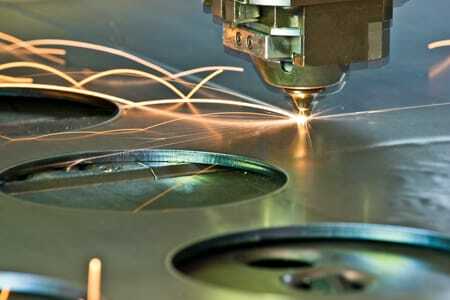 In manufacturing, lasers are used for cutting, engraving, drilling and marking a broad range of materials.